D-RA Creative has a range of different design options to best market your brand. 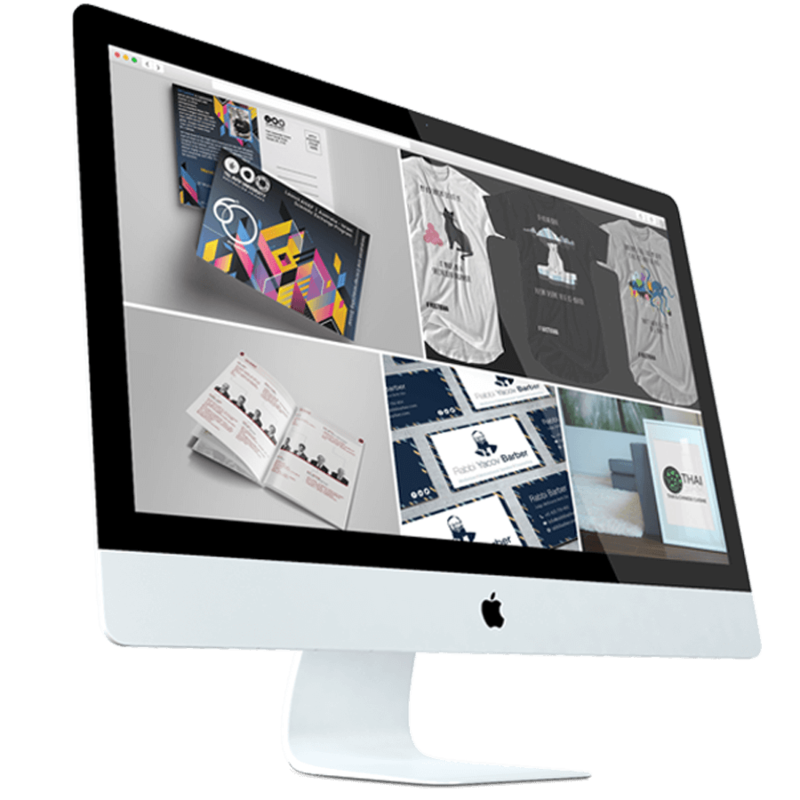 From logos to brochures and striking website design, the creative thinkers in the D-RA team are the best in the business in terms of graphic design in Footscray. By working with us at D-RA you know you’re paying for quality. Our design solutions are not only easy on the eye, but also on your bank balance, and by investing in top-quality design you are also saving yourself money in the long run. We provide your brand with a versatile new look that will remain effective and relevant for years, meaning you won’t have to mess around with redesigns or concern yourself with frustrating formatting issues. We work hard to remove stress from the equation in each job we take on, and aim to bring in each project by the given deadline. Marketing your company using graphic design will show your clients that you’re an innovative and forward-thinking business that works outside the box to provide the best return for investment. Your brand name will stand out with the aid of a memorable and strategically constructed design and will also allow you to have greater visibility across print and digital media. We work closely with each of our clients to determine just who their target audience is, and which design idea will be the most effective for their particular company or industry. We offer professional work with that personal touch that’s missing from so many other agencies. If you’d like to learn more about what we can offer you for graphic design Footscray business owners can give us a call today on (03) 9505 3955, email our team at info@d-ra.com or fill in our online contact form to get an obligation-free quote.